Please sign up for a shift time in the specific area where you are interested in volunteering. All volunteers must be 21 years or older except for set up and clean up shifts. McKinney’s Project Graduation is a non-profit, 501(c)(3), organization that began in 2004 with the goal of providing a FREE all night event for the more than 1,600 graduation seniors. Graduates from McKinney High, North and Boyd high schools can socialize, play games, listen to music, eat, and win awesome prizes in an alcohol and drug free environment. 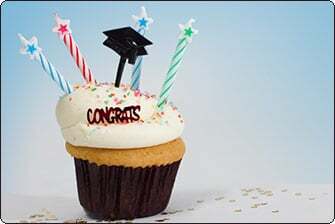 For some graduates, this is the only celebration they might have access to on their big night. For others, this event will provide a safe alternative to other parties they might otherwise attend. Project Graduation is aimed at keeping McKinney students and the community safe, and you can help! Who: Every graduating senior from McKinney High, North and Boyd high schools.